Government WARNING: "Obesity Is Becoming A National Security Issue"
LVRJ – Soon, America will be too fat to fight. Forget about rapid diabetes, heart attacks and joint problems – the scariest consequences arising out of our losing battle with the bulge is the safety of our country. 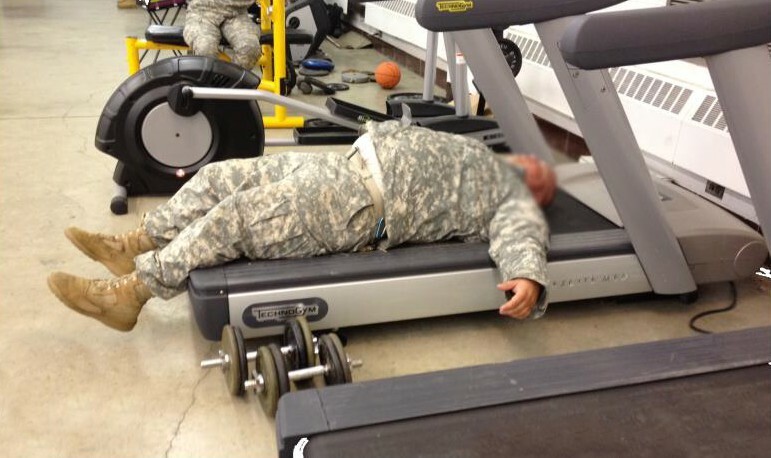 In about five years, so many Americans will be grossly overweight that the military will be unable to recruit enough qualified soldiers. That alarming forecast comes from Maj. Gen. Allen Batschelet, who is in charge of U.S. Army recruiting command. Of the 195,000 young men and women who signed up to fight for our country, only 72,000 qualified. Some did not make the cut because they had criminal background, or a lack of education, or too many tattoos. But a full 10% did not qualify because they were overweight.